House To Home Gallery is proud to bring you "New Arrivals" almost daily. Keep us in your favorites and check in often to see what is new! ​Our Store changes *Hourly! What might be here today, will be gone tomorrow. Prices are "Starting Price Of." 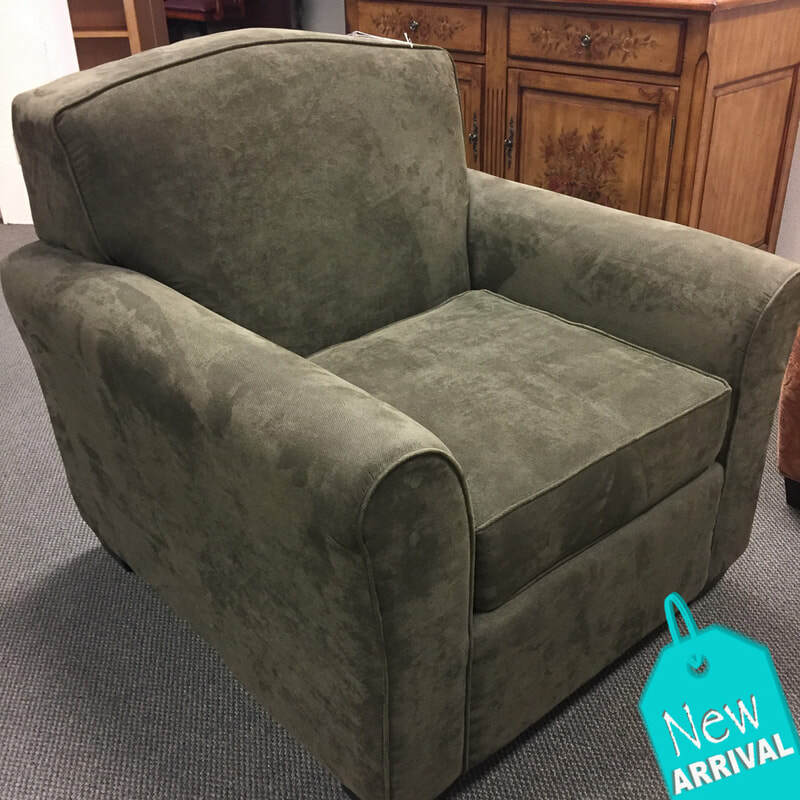 ​Ethan Allen, Pier 1, and many other name brands you love are at great prices in the store! Sectionals, sofas, occasional chairs, dining rooms sets, loveseat, bedroom furniture, recliners, dual recliners.... it is all here! Before shopping anywhere else, shop here, for great prices on all home and furniture decor!